Purchase this unique African Maasai bracelet from Kenya. 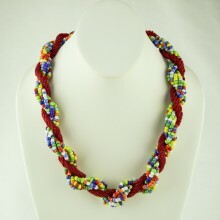 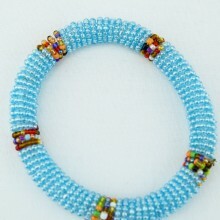 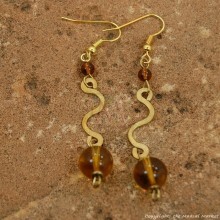 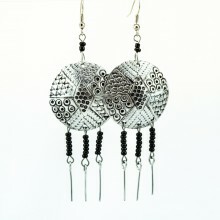 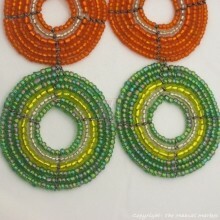 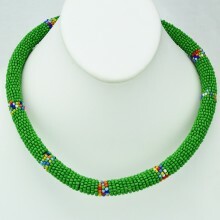 It was handmade by Maasai women who depend on doing beadwork for a living. 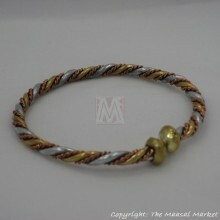 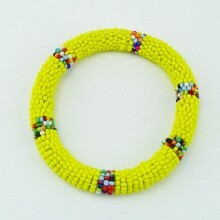 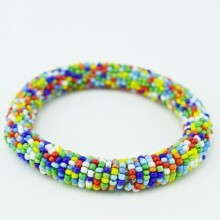 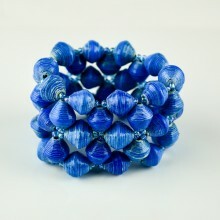 Each Maasai bracelet has a rubber ring that is wrapped with stringed glass beads. 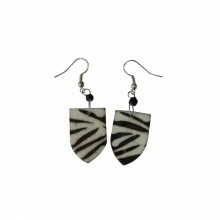 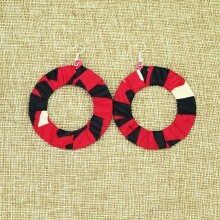 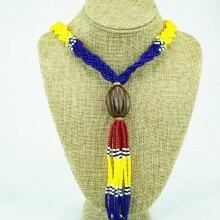 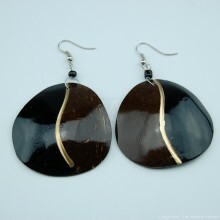 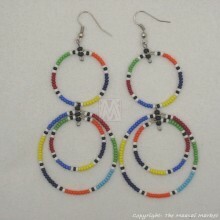 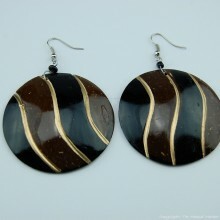 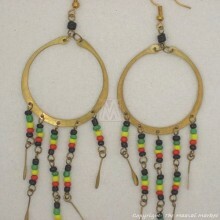 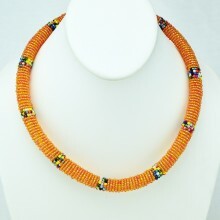 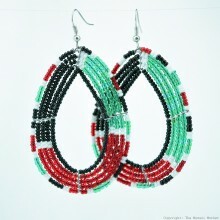 It features the Maasai colors and is multi colored. 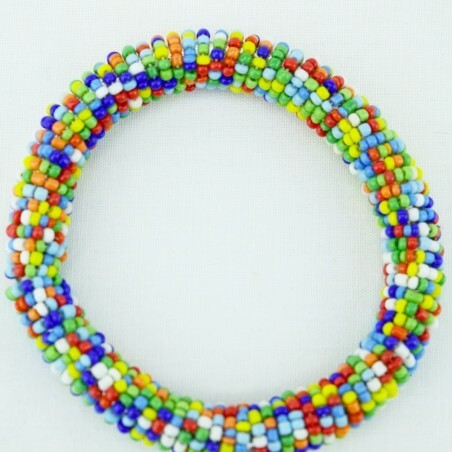 Since these bracelets are handmade, no two look exactly the same. 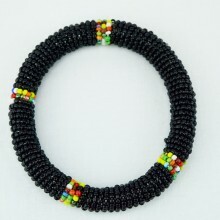 Combine this bracelet with a matching necklace to save! click buy together above.